It’s time for cozy sweaters,autumn leaves and the Proyecto Latina Reading Series! We’ve had a wonderful summer and are energized and ready for a season of creativity. Earlier this year, I had the opportunity to see Prop Theatre’s production of Arizona No Roosters In The Desert. I thought Jazmin gave a strong and memorable performance in that production and we are delighted to feature her this month. For Jazmin storytelling comes in many forms and she will be celebrating love, life and loss by reading/performing an original piece dedicated to her mom, who passed away last April. According to Jazmin she will accompany the piece with a few selections of poetry and some photographic images to help illustrate the fact that no matter what happens in life, there is always someone there who loves you. 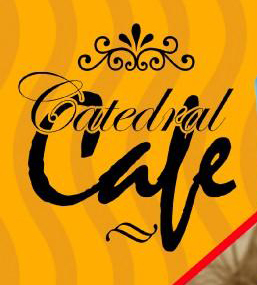 SPECIAL NOTE: Before we forget we’d like to thank Abraham Duenas of Catedral Café for generously letting us use the community space. His café has closed and we wish him much luck on his new endeavors. We have begun looking for donated space for our reading series. If you have any suggestions let us know. This month we’d like to thank DeLaTorre Fine Arts Studio for carving out some creative space for us. 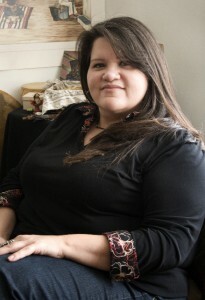 Josie Dykas, founder of Urban Indigenous, is the Proyecto Latina feature for March 2010. Save the date: Monday, March 15, 2010 @ 7 p.m.
For Proyecto Latina, Josie Dykas will be presenting characters from her one woman show. 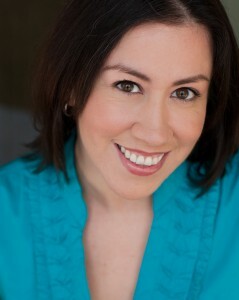 Josie is Yaqui & Polish and originally from the south suburbs of Chicago. 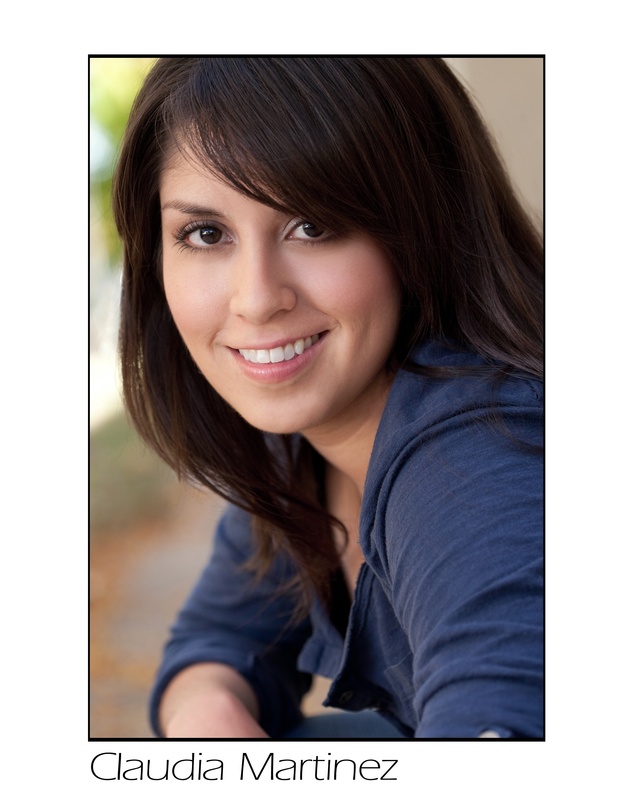 She has studied at many of the great institutions of improvisation including UCB(NYC), Second City & ImproOlympic(Chicago) where she had the privilege of being one of Del Close’s last students and interned with SNL’s Anne Beatts(LA). 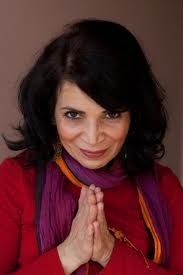 She was the Artistic Director of ¡Salsation! in ’02 & ’03 and performed in numerous reviews including “My Big Fat Quincenera”, along with Second City’s BrownCo ”Stylin’ n Racial Profilin’”. 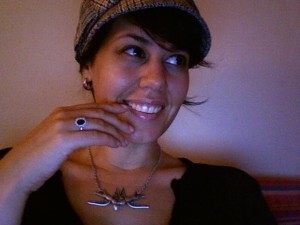 While in LA she met with native comic, Charlie Hill and realized it was time to learn more of her Native roots. She had the honor to be mentored by elders of many different tribes (Yaqui, Aztec, Tongva, Chumash, etc). She has also ventured into stand up comedy. Credits include the the Icehouse and The World Famous Comedy Store in Hollywood.